The Muscatine Young Professionals Network (YPN) is a personal and professional development organization designed to allow members to interact socially, exchange ideas, share common interests, and build a better Muscatine community. 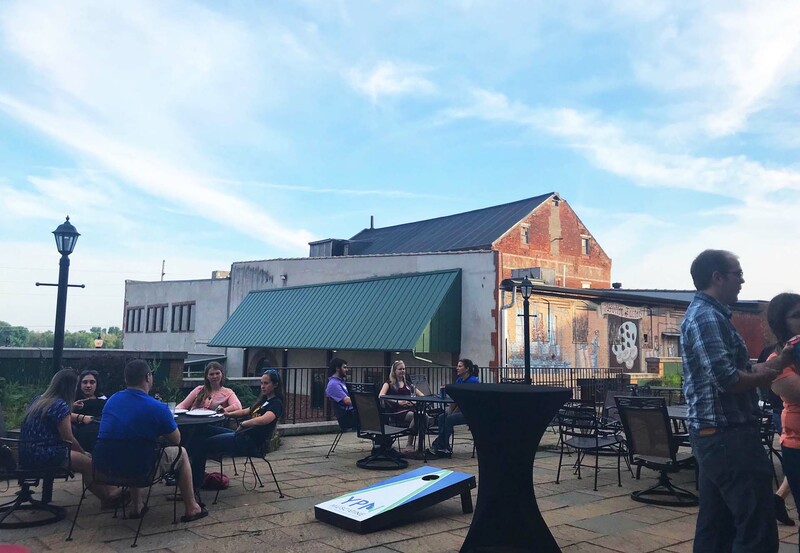 YPN Muscatine celebrated its 10 year anniversary in 2015 and has been active in an effort to define a new organization within the Muscatine community since its inception. 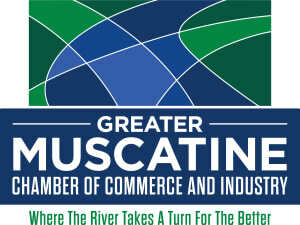 For more information regarding YPN, contact Alicia Bull, GMCCI Liaison abull@muscatine.com or visit their Facebook page.